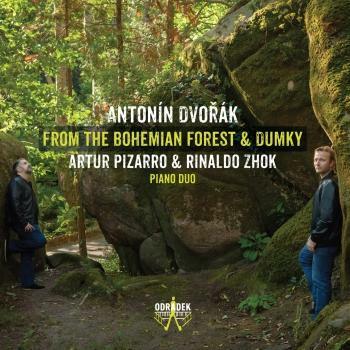 Interpret "Artur Pizarro & Rinaldo Zhok"
Artur is an active chamber musician and has performed at chamber music festivals throughout the world. 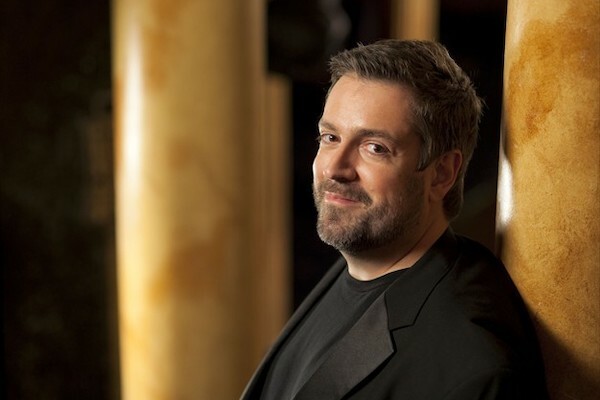 Artur Pizarro has recorded extensively for Collins Classics, Hyperion Records, Linn Records, Brilliant Classics, Klara, Naxos, Danacord, Odradek Records and Phoenix Edition. Artur Pizarro has received various awards from his native Portugal for services to classical music and culture including the Portuguese Press Award, the Portuguese Society of Authors award, the Medal of Culture of the City of Funchal and the Medal of Cultural Merit from the Portuguese Government. Artur Pizarro is currently teaching piano and chamber music at the Academia Nacional Superior de Orquestra in Lisbon.